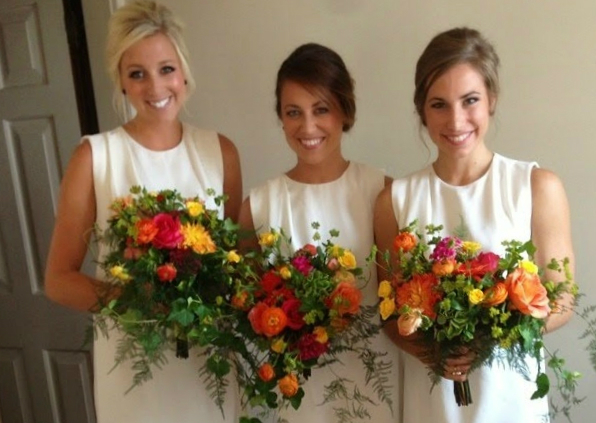 Every Monday Beth of Oak and Oats hosts a link up called Week's End! It is a place for you to link up your favorite post from the week and meet new bloggers. Such a neat idea! She has a real love for community and thinks that we can all learn something from each other! This week little ol me is the co-host! Interested in linking up? Head on over here, or simply link up at the bottom of this post! If you are wanting to join the co-host line up, you can sign up here and use code: WEEKSEND for 25% off any Oak + Oats packages. 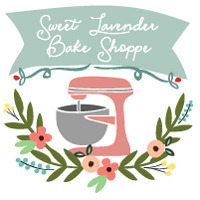 My name is Christina Main and I am the girl behind the blog, Sweet Lavender Bake Shoppe! My little space is a food and lifestyle blog, where you will find everything from sweet and savory recipes to DIYs and inspiration, and even words of encouragement! I strongly believe in community and my hope is that when you visit, you become part of our family. So grab a cup of tea, a sunny spot in the room, and let's hang out!